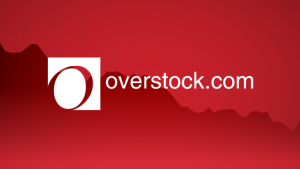 Overstock.com, which is a E-commerce veteran has been studying the blockchain for years and was one of the first retailers anywhere to accept bitcoin payments. 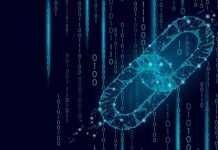 The company supports blockchain-focused division known as Medici Ventures. 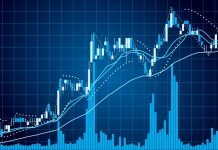 Overstock has set up substantial ownership positions in several small blockchain businesses through this channel. Besides, Medici has launched an asset trading platform called tZero. 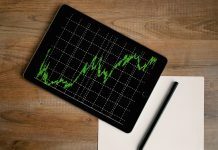 Traditional stock certificates and other paperwork are replaced by Overstock’s own blockchain platform. You may have heard Bank of America CEO Brian Moynihan throwing shade on bitcoin and other cryptocurrencies. The megabank’s leader has called these coins everything from a fraud to a tool for criminals, and he often argues that real banks already do everything a cryptocurrency might aim to do — only better. 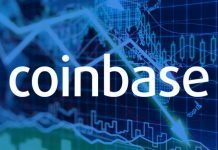 The Bank of America CEO Brian Moynihan recently criticized bitcoin and other cryptocurrencies. He has called these coin everything from a fraud to a tool for criminals. 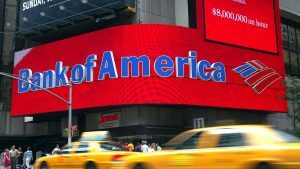 But at the same time, Bank of America starts blockchain research. In fact, Moynihan’s company holds at least 43 blockchain-related patents — nearly twice as many as research titan IBM. So we can consider the Bank of America as a leading company in the blockchain era. Yet the bank hasn’t made any steps to provide its blockchain patents in the form of real banking system—but the company sets positions to make blockchain waves at the drop of a hat. International Business Machines is already a giant in this field. 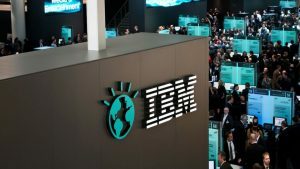 IBM has worked with hundreds of clients on setting blockchain processes. These partners involve banks around the world, the London Stock Echange, shipping giant Maersk, and the Beijing Institute of Technology. In a recent example, Walmart built a food safety program around IBM’s blockchain platform. 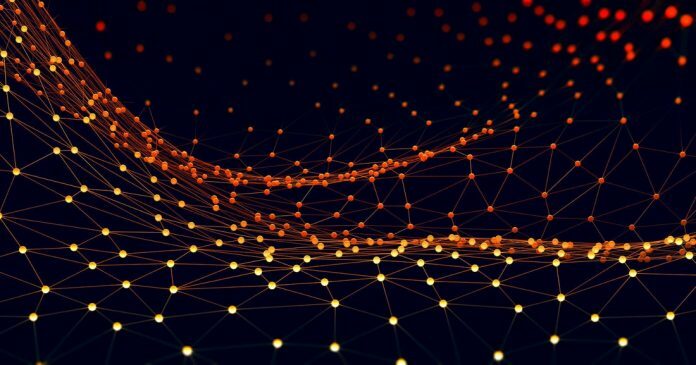 Walmart introduced IBM-based blockchain tool for tracking pork shipments throughout China in December, following a U.S. launch of mango trackers. IBM hopes to see blockchain to drive a lot of workloads and business value on the mainframe. 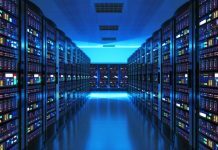 The technology becomes a growth driver for Big Blue’s mainframe systems as well as for the associated software. Why Ether Is Rising Today?